Cold Waters and Atlantic Fleet are now available on GOG. Both games are on sale for the launch week with 20% off Cold Waters and a whopping 50% off Atlantic Fleet. That’s really nice! I’ll definitely buy Cold Waters! 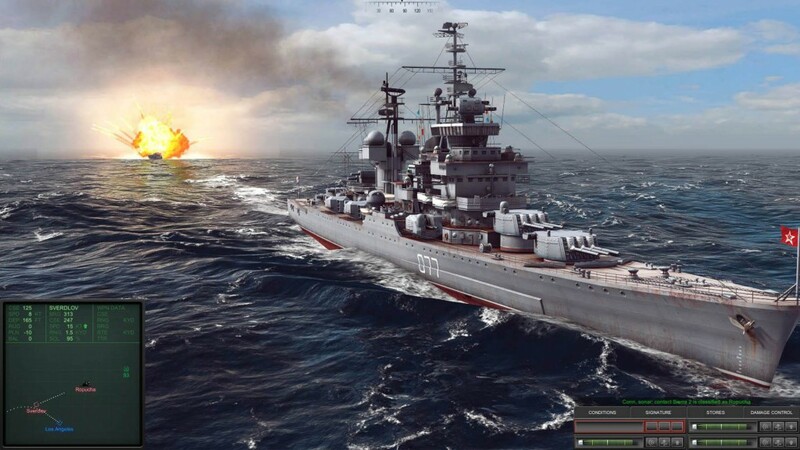 But I already bought Atlantic Fleet for more than 10 Euros in the Play Store. Do I have to buy the game again on GOG? Or is there a way to avoid that? Since it would be a bit bad to buy the same game two times. 1. Is it the Pc version 1.02 (beta branch of steam) or 1.01? If the latter case, Releasing the 1.02 patch properly would be *really* something proper to do. Great work! And, I am waiting for the sequel of Pacific Fleet with a similar system of Atlantic Fleet. Its surprising the lack of activity here. Hey Killer Fish any news about upcoming updates or games? Its surprising the lack of activity here. Hey Killer Fish any news about upcoming updates or games? Also how are you guys doing? I already bought Atlantic Fleet before. Would I have to buy it again to play it on Mac?